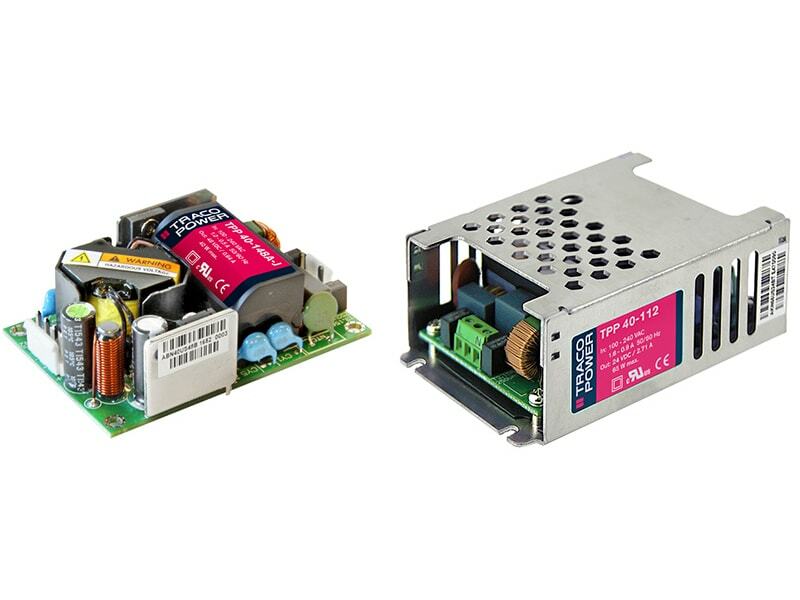 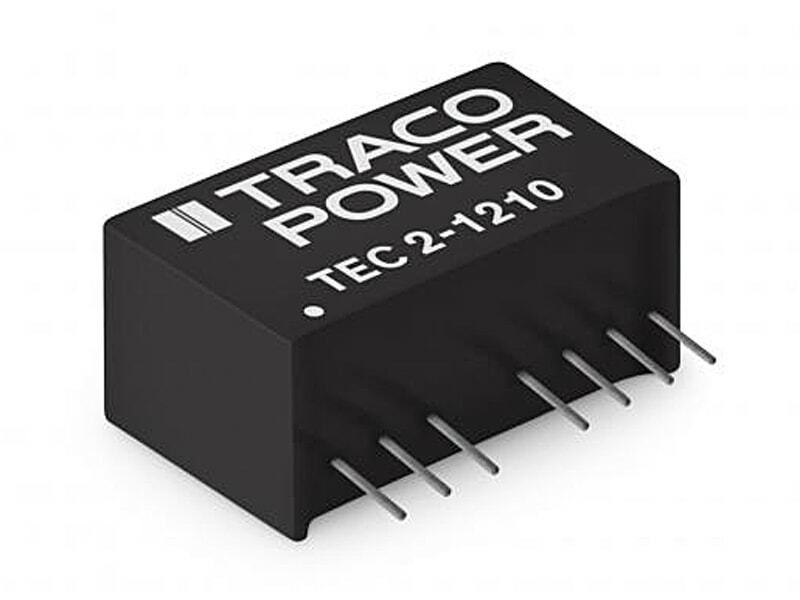 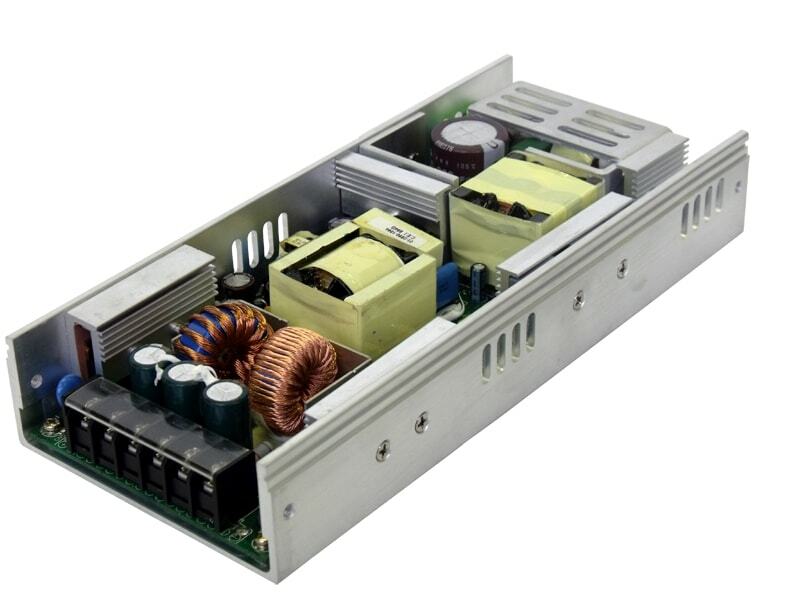 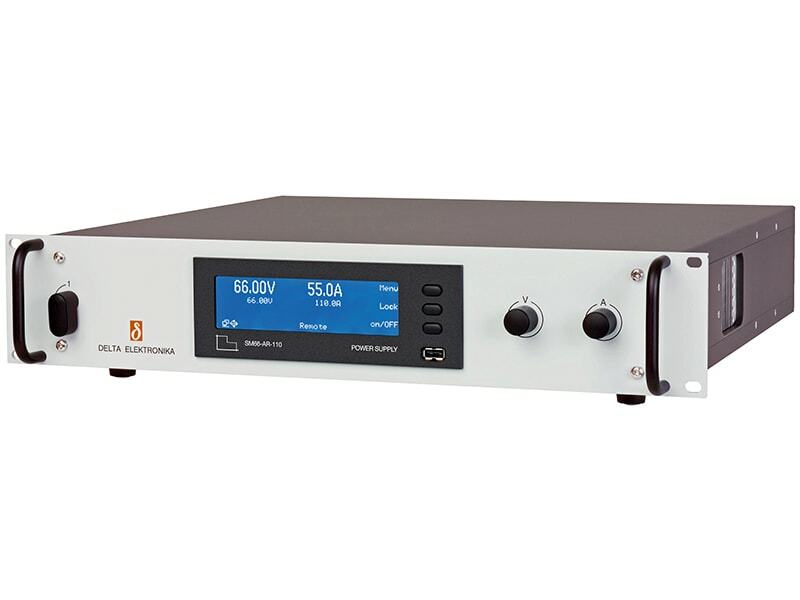 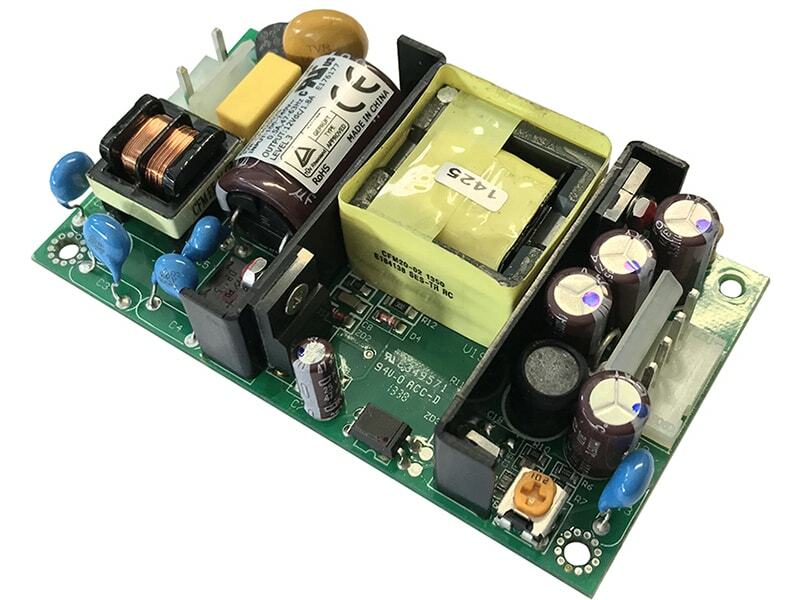 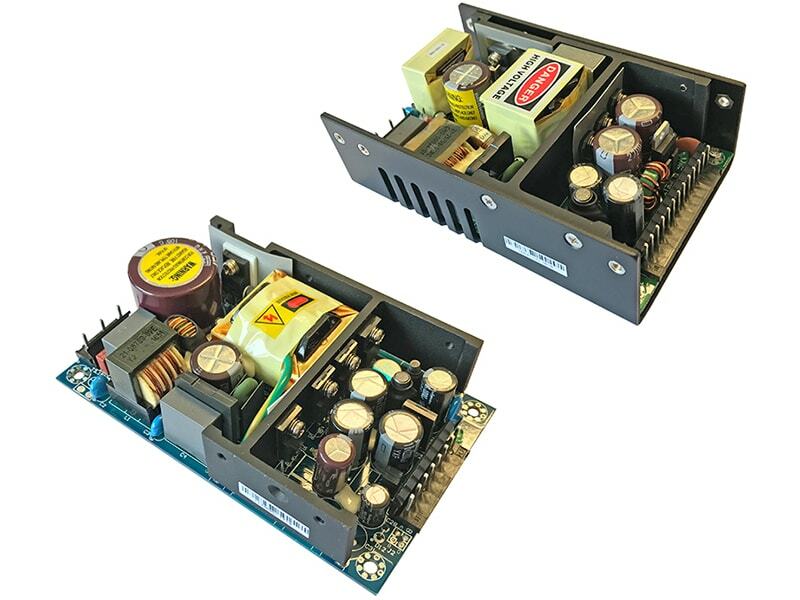 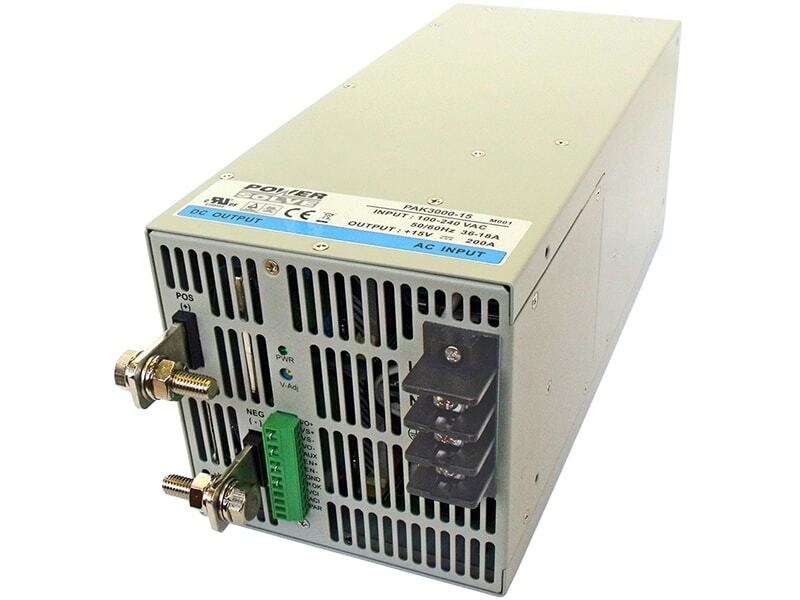 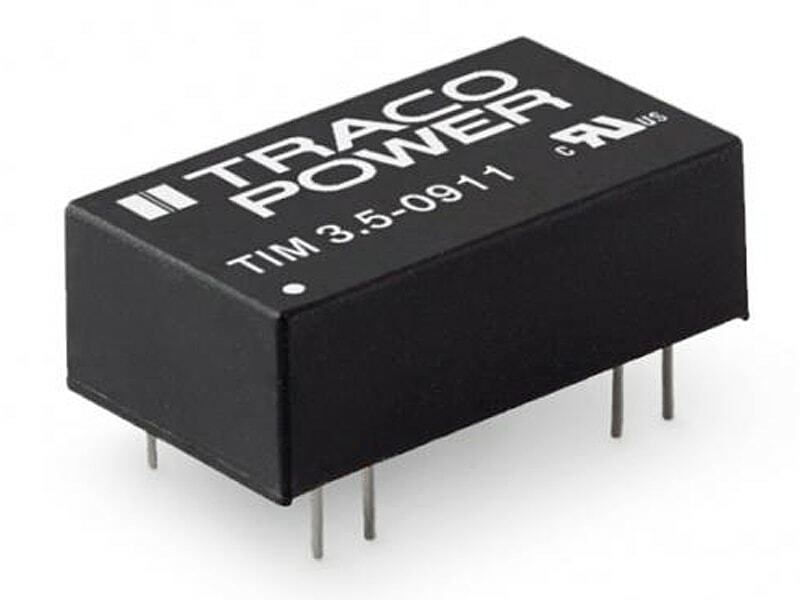 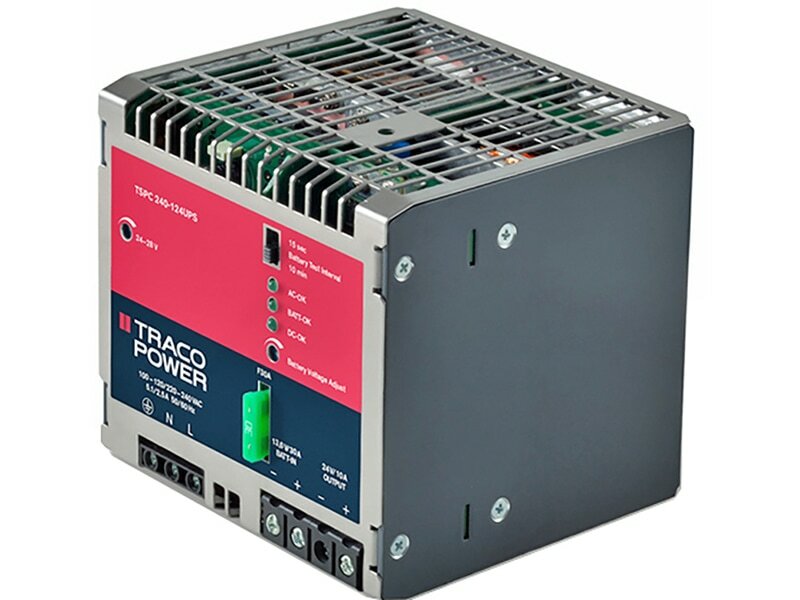 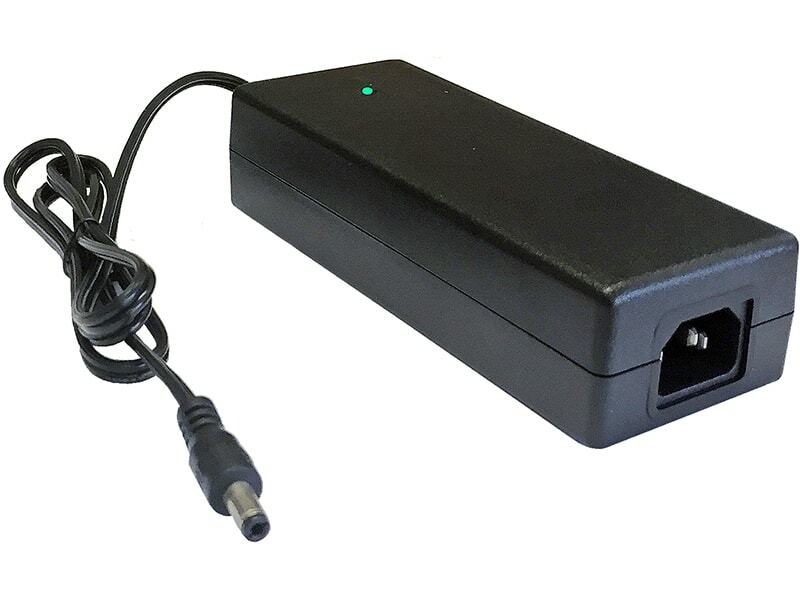 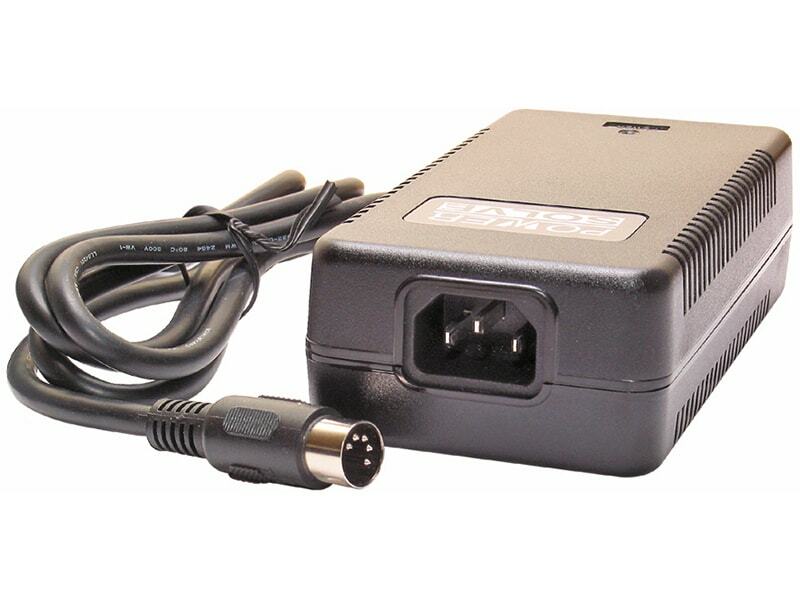 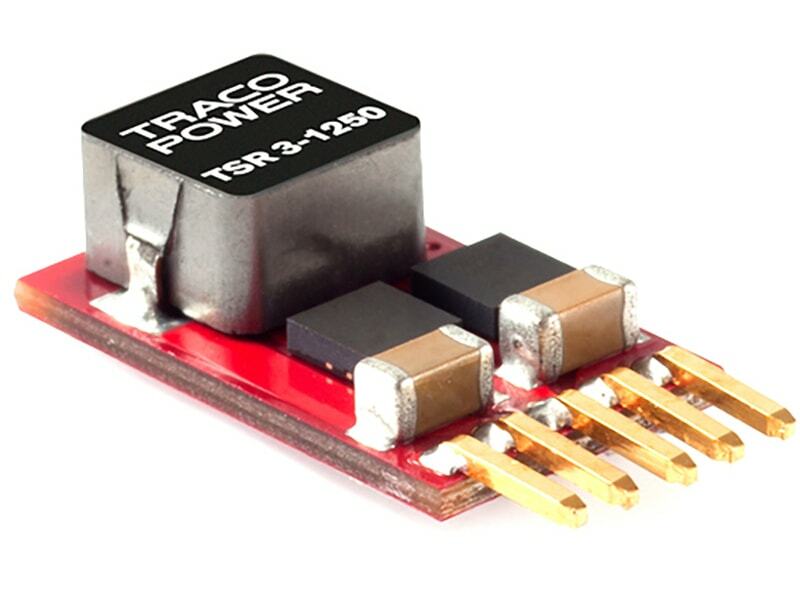 Single, Dual, and Triple outputs 40 Watts AC/DC power supplies, 60601-3 3rd edition, 2 x MOPPThe TPP 40 Series of 40 Watt AC/DC power supplies feature a reinforced double I/O isolation system according to latest medical safety standards (60601-3 3rd edition, 2 x MOPP). 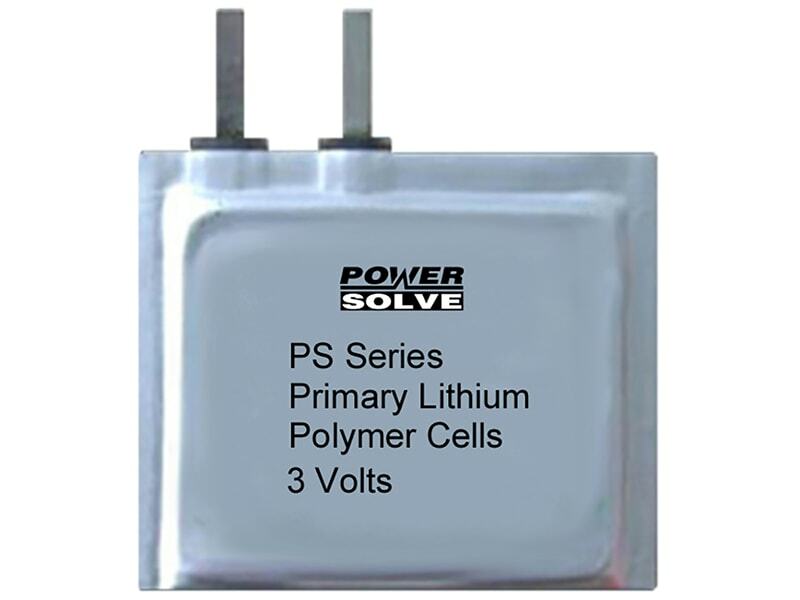 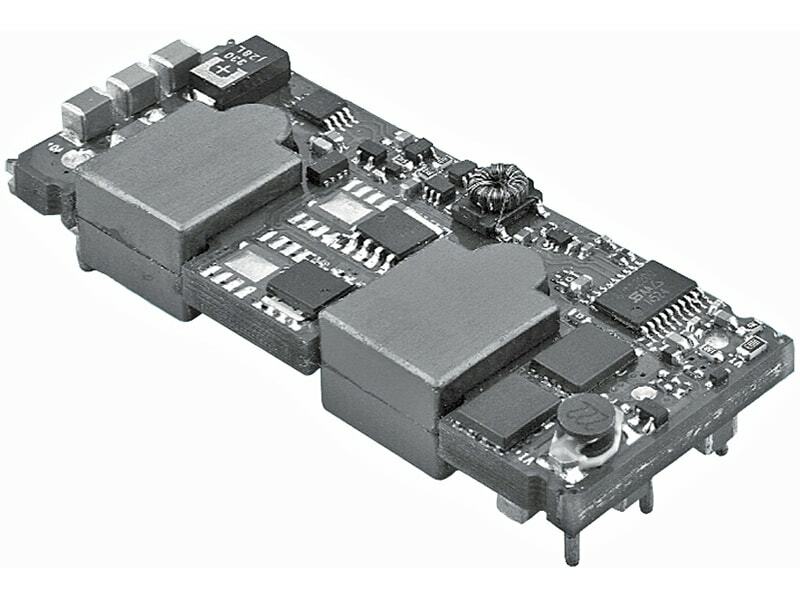 The excellent efficiency of up to 92% allows a high power density for the standard 2.44” x 3.0” packaging format. 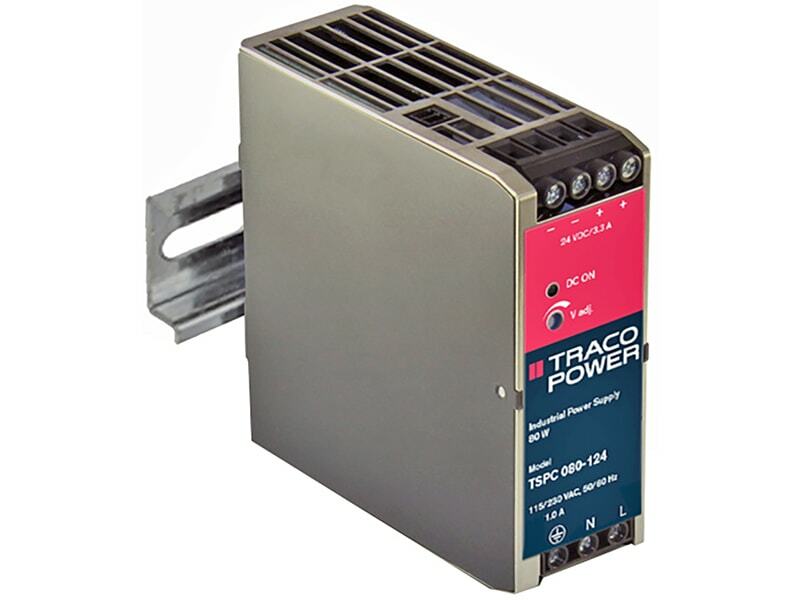 The full load operating temperature range is –40°C to +70°C while it goes up to 85°C with 50% load derating (for single output models).